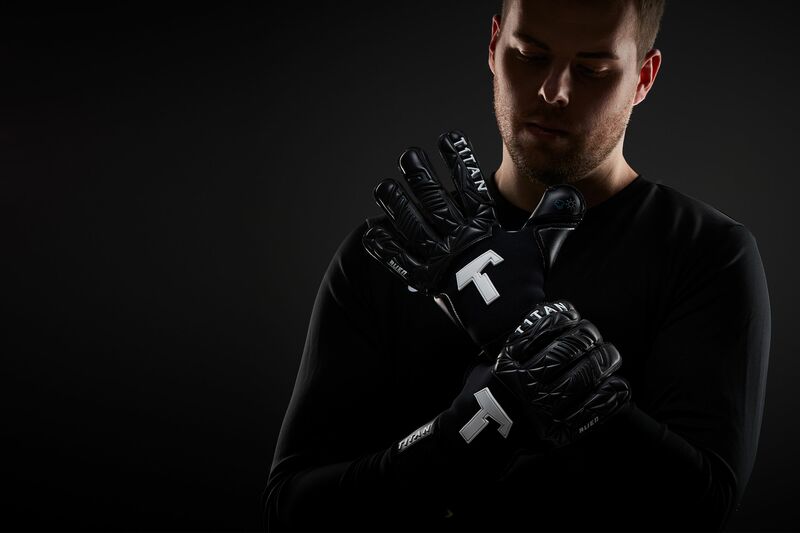 T1TAN professional goalkeeper gloves - Join the Rebellion! 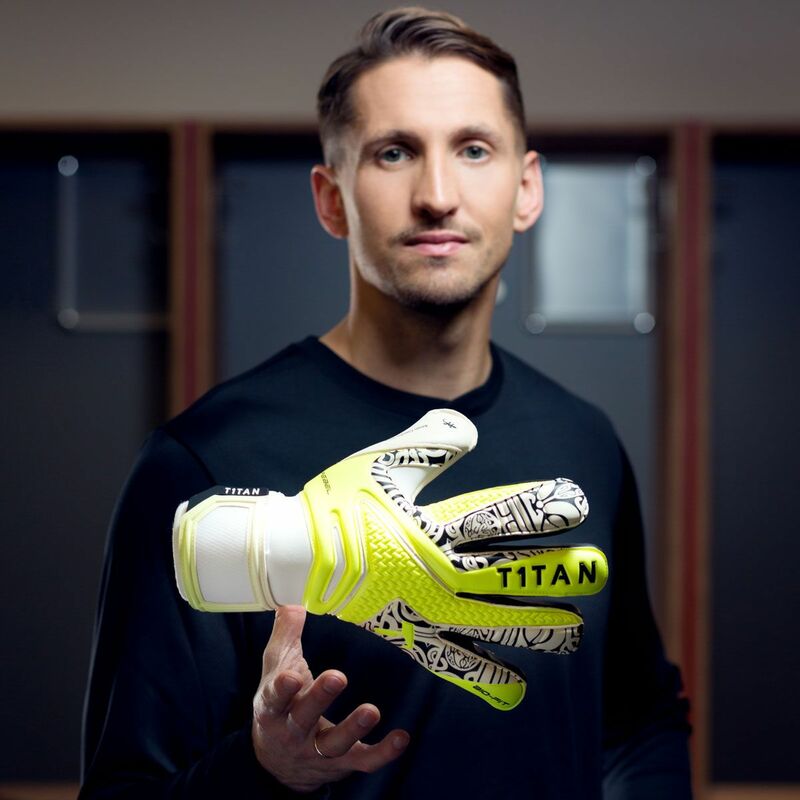 Bundesliga goalkeeper René Adler created the T1TAN Rebel Pro for the most important player on the field: YOU! 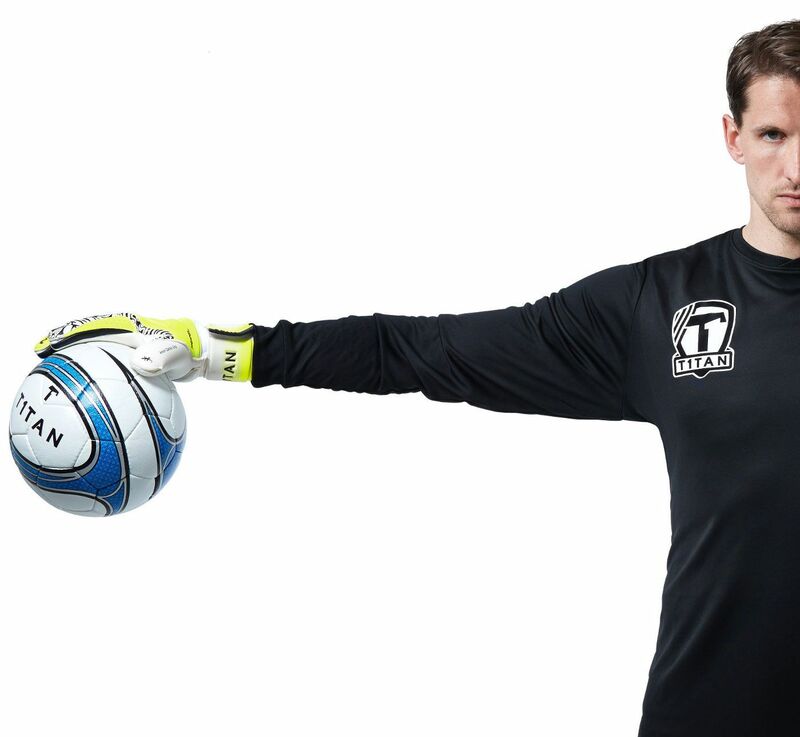 Goalkeeper gloves shouldn’t break the bank! Which type of rebel are you? 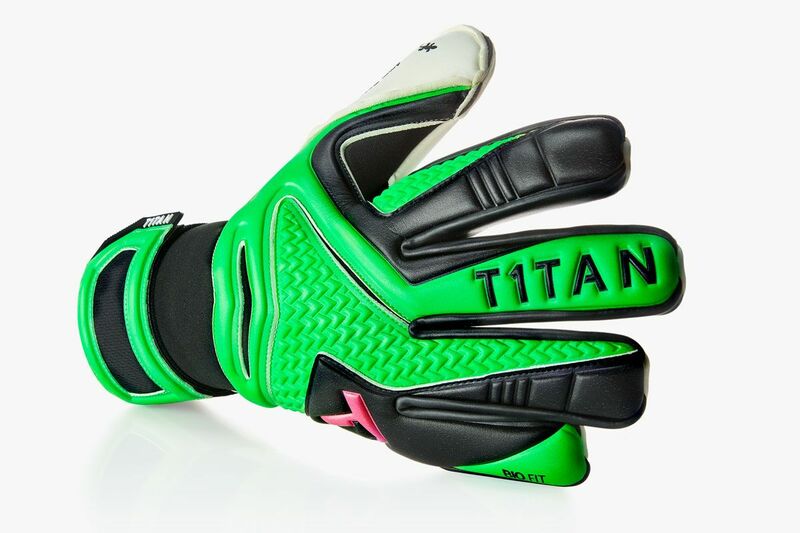 Join our rebellion on Instagram!